12 riddles, 12 days, 12 chances to win! 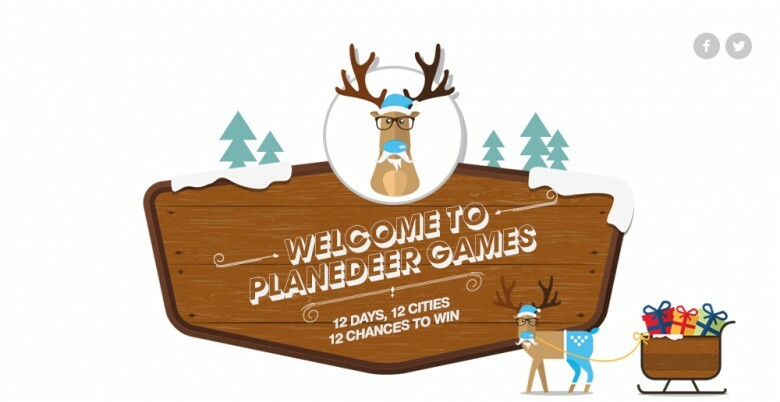 Figure out today’s riddle to find our globe-trotting Mr Planedeer and win your share of R12, 000 in travel vouchers. Beats by Dre Studio 2 – R4,999 on takealot. Premium sound, 20 hour rechargeable battery and noise cancelling make them ideal for travel. Frankfurt International Airport is the busiest airport in Germany and is 12km southwest of the city centre. The airport is also a hub for Lufthansa Airlines. 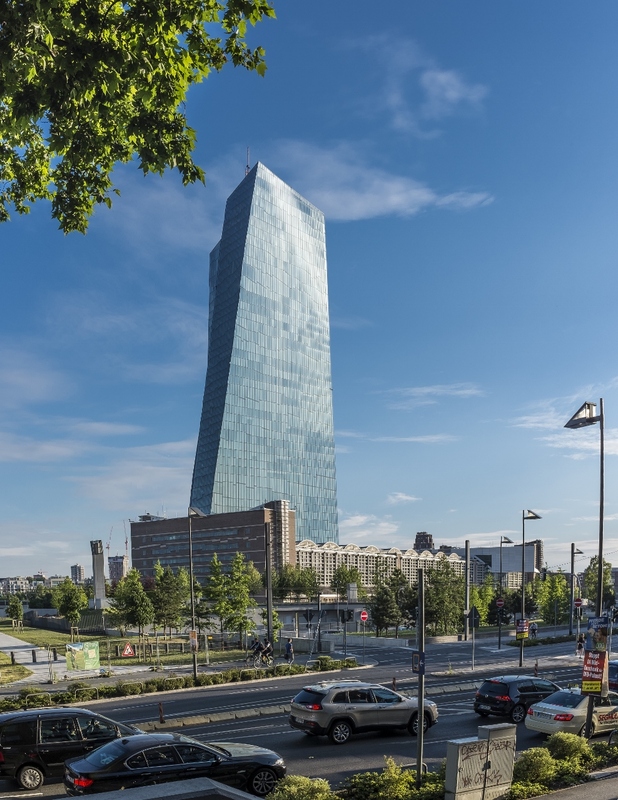 Getting to town from the airport is easy with an efficient public transport network of trains, buses and taxis operating directly from Frankfurt International Airport. You’ll find the SAA check in counters in terminal 1B.